At a time when God's people were being mistreated, the people cried out to Him for help. 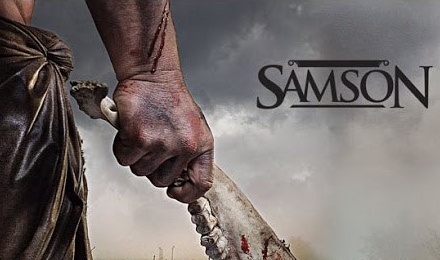 The Lord raised up a man by the name of Samson and gave him superhuman strength. While he is known for his foolishness with Delilah, he was used by God to bring justice.